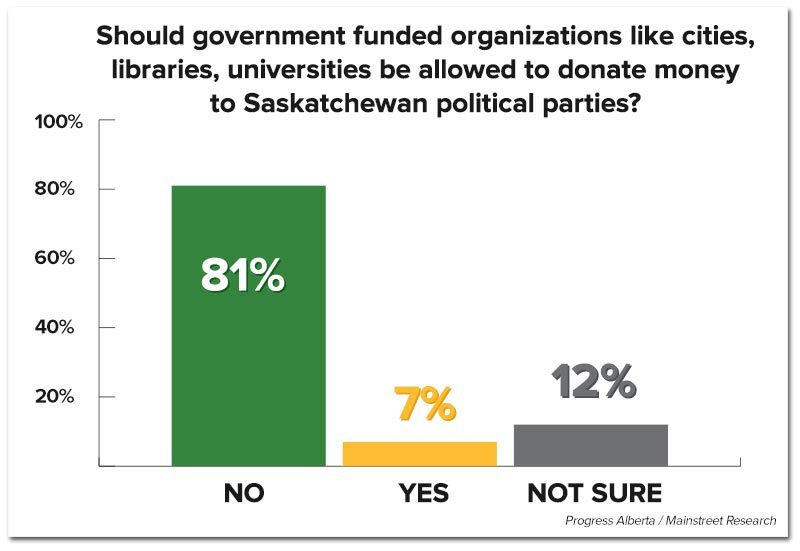 A new poll shows the vast majority of people in Saskatchewan reject the status quo when it comes to the province's outdated campaign finance rules. 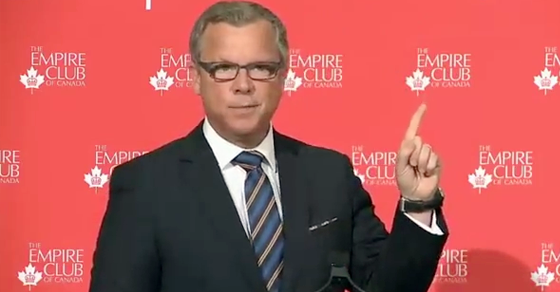 Sounds like Premier Brad Wall’s got a problem he needs to fix. 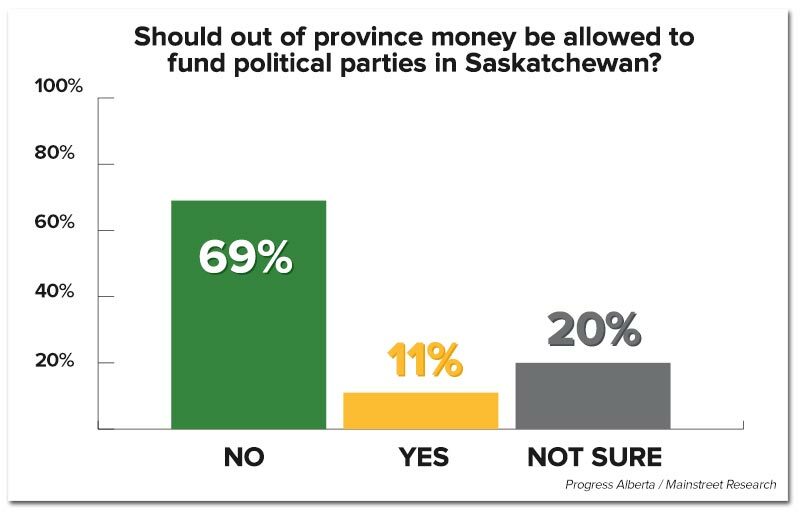 A new poll shows the vast majority of people in Saskatchewan reject the status quo when it comes to the province’s out-dated campaign finance rules – rules that have left the Premier’s party flushed with cash. 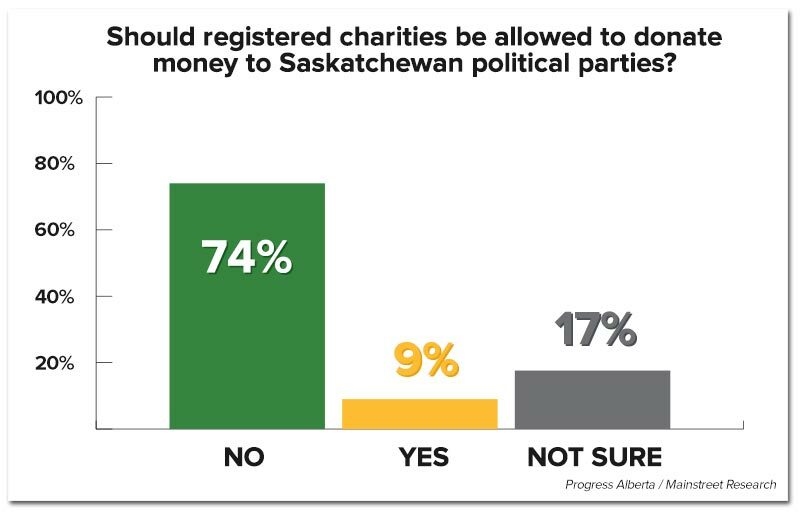 According to the poll conducted by Mainstreet Research on behalf of Progress Alberta, over two-thirds of respondents living in the province and across party lines said they are opposed to rules allowing Saskatchewan’s political parties to accept donations from government-funded organizations, registered charities and donors outside the province. Less than one in 10 voiced support for the current rules. 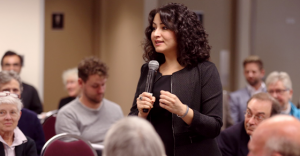 Progress Alberta recently released a massive database using Elections Saskatchewan data revealing a decade worth of data on previously obscure donors to Premier Wall’s Saskatchewan Party. During the same time period, the Saskatchewan Party also accepted over $3 million from out-of-province donors – over $2 million alone came from corporate players based in Alberta. And what about those donations Wall’s party collected from cities and municipalities or universities and libraries? And registered charities funding political parties? University of Regina political science professor Jim Farney says Saskatchewan’s campaign finance rules are out-of-synch with most provinces in Canada. “Saskatchewan has been murkier than other provinces because we haven’t cleared the water up,” Farney recently told Global News. Another issue is the Saskatchewan’s anything-goes rules around corporate donations – such donations have been banned or capped in most provinces because unchecked corporate money is generally understood to undermine the democratic process, giving private interests undue influence over the public interest. The federal government has had an outright ban on corporate donations since 2003 – individual donations, meanwhile, are capped at $1,525. Under current rules, that corporation appears to have had over 125,000 chances to “participate in democracy” over several years. Records show Crescent Point, a Calgary-based energy company, has donated more than $125,000 to Wall’s Saskatchewan Party.